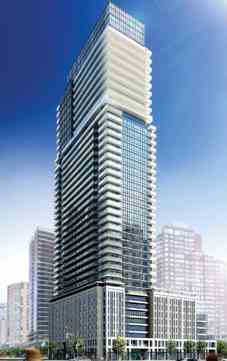 One of the popular project from Lanterra developers in 2012 is The Britt Condos being launched in Toronto. This is one of the interesting project by Lanterra developers to convert the Hotel into condominiums with unique architecture and comfort facility, but also with its past fame and glory. Lanterra Developments just announced that it has acquired the Sutton Place Hotel. They are planning on completely renovating the Hotel and turning it into a condo site. You are probably very familiar with the location of this hot new project. 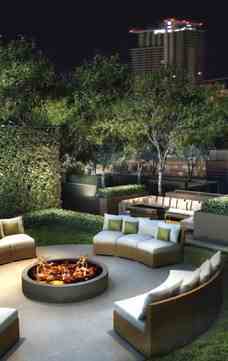 Located right at the north-east corner of Bay & Wellesley, this project is walking distance to every amenity! Main Intersection : Bay St. & Wellesley St. W.
Ceiling Height : From 8'0" to 10'0"